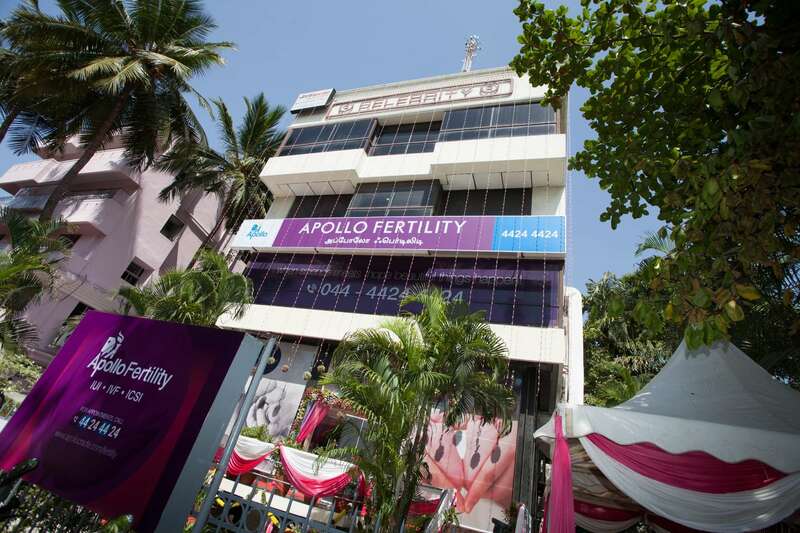 At 8,500 square feet, Apollo Fertility, Annanagar is our first stand-alone fertility center in Chennai, India. 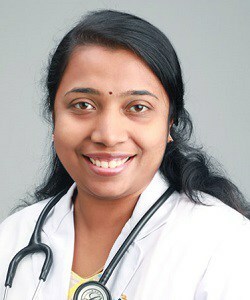 Situated in the best place in Chennai, ours is the leading fertility clinic in Chennai. 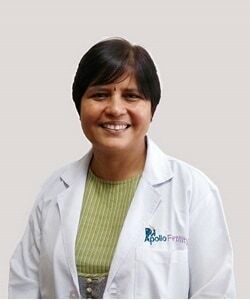 Backed by Asia’s largest healthcare group ‘Apollo’, this sprawling facility is built with state-of-the-art Andrology and Embryology labs with ultra-modern equipment, modern operation theatres to support all procedures and carefully designed patient suites to ensure privacy and comfort. 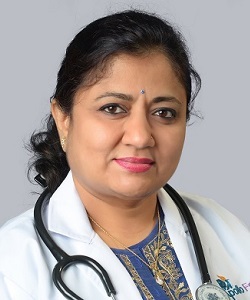 The team in Annanagar consists of fertility specialist with 20+ years of experience, highly trained nursing teams, counselors to guide you throughout the journey, qualified lab technicians to ensure the accuracy of tests and Embryologists with unmatched expertise. 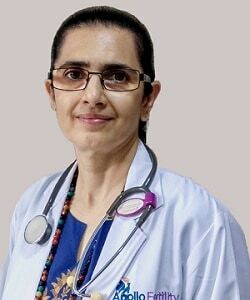 Our success is based on a combination of a patient-centric approach delivered by a team, all of whom are experts in their field. 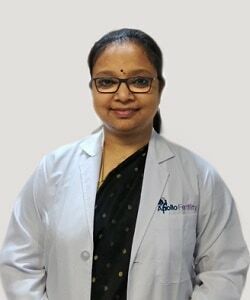 With state-of-the-art technology and clinical protocols that are closely monitored, Apollo Fertility, Annanagar gives you the expertise and technology to increase your chances of getting pregnant.